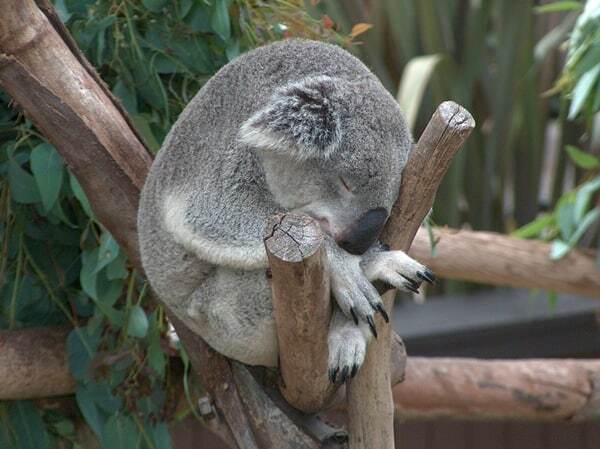 Koala bear is among the many members of the animal kingdom to be found in Australia. They are one of a kind of mammal due to many factors. Though called bears, they are in fact a marsupial, which essentially means that they have a pouch enabling them to carry their offspring. This is not a characteristic of a bear. Another feature that makes them unique is in that they are “Arboreal” which essentially means that they reside atop trees. 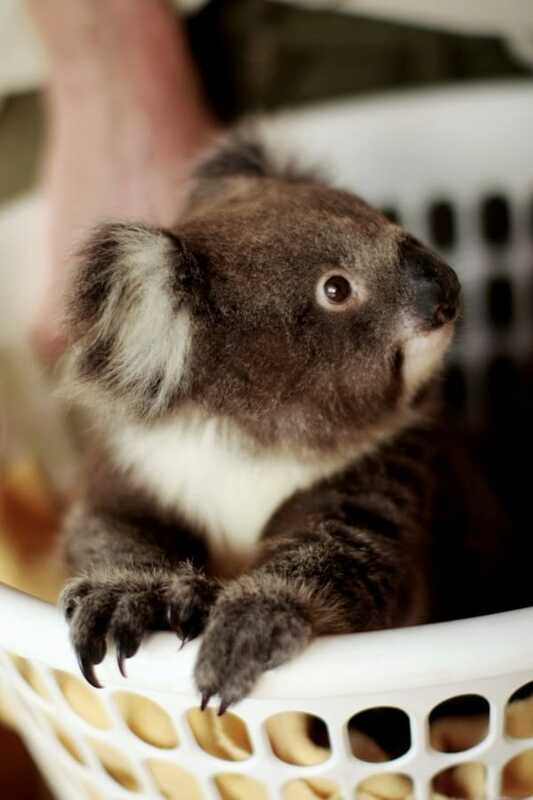 Plus they eat mostly eucalyptus leaves which is a leaf that could be toxic to other most other mammals. The koala bear is a nocturnal animal and you are likely to spot one in the night though you will have to be pretty quick to do so. They sleep almost 20 hours of a day due to the fact that their diet of Eucalyptus leaves makes them have a lower metabolic rate. 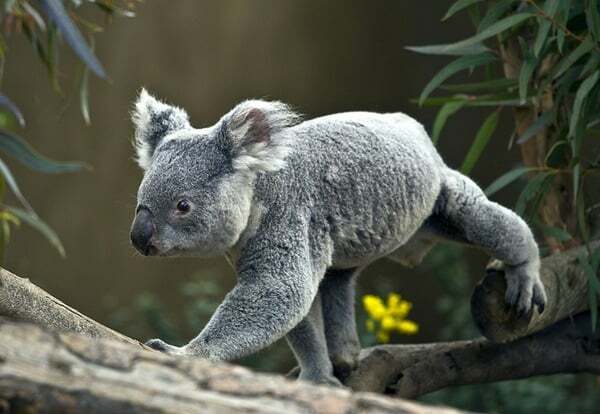 The koala from the north are about 22 to 36 inches in length and are between 9-20 pounds in weight. The ones from the south tend to be larger by about 30%. 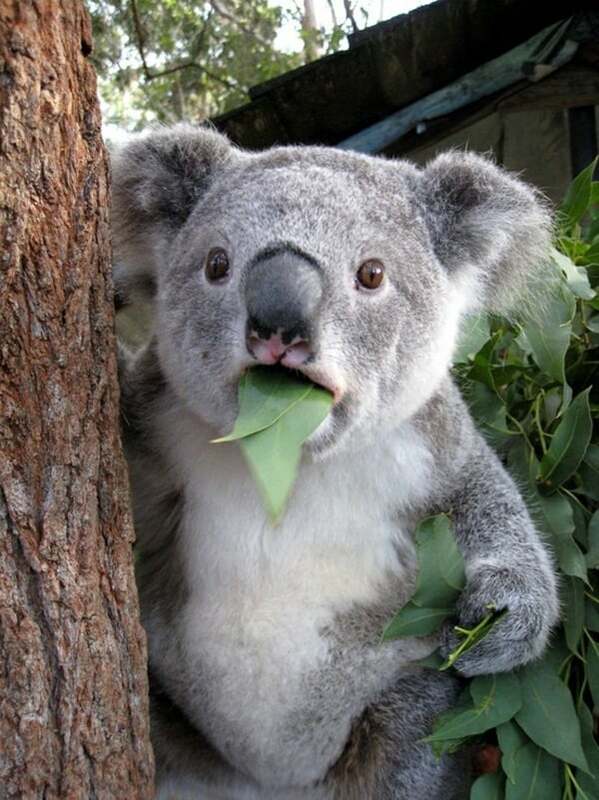 As a norm male koalas are larger than the female koalas. The pouch to carry the young is in the belly area and opens on the side of their hind legs unlike most other marsupials. The small newborns who are underdeveloped find this easy and they may get in and stay for many months.